The unit has begun its KickStarter campaign, and an Early Bird contributor would get a 502HTA for $109, a 30% discount. It works with a Raspberry Pi 2 or 3, using the standard 40-Pin GPIO/I2S interface and TI PCM5102A 24-Bit, 192Khz DAC. Note that the 502HTA supersedes the 503HTA we covered back in APril 2016. Check out the RaspTouch, too, if you are interested in this area. Ceres is designed around a Classic Sound, Single Tube Architecture. 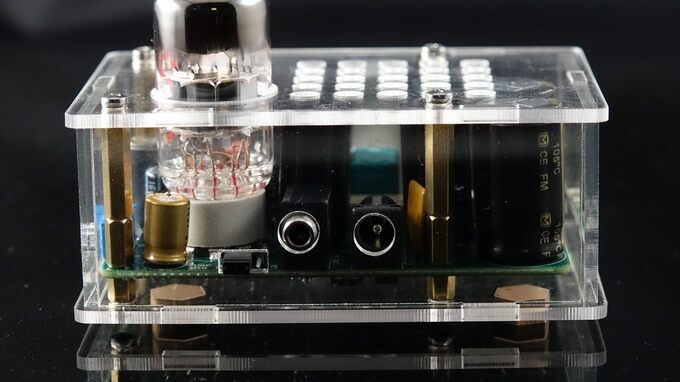 The Dual-Triode tube amplifies the incoming signal which is then routed to the Class-A Solid State buffer to provide the proper power to drive a wide variety of headphones. User selectable attenuation and output impedance insure the best sound possible with virtually any headphones. 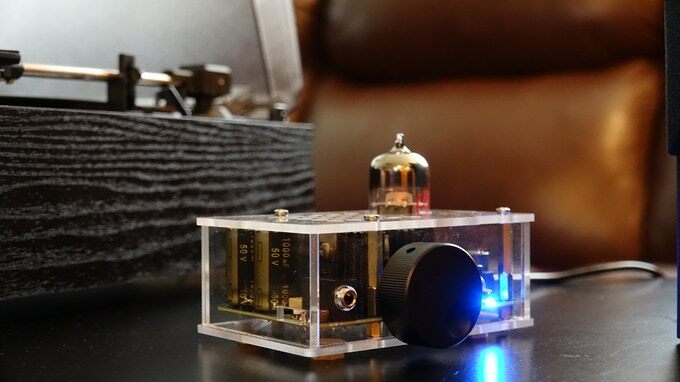 Ceres can also be used as a line amplifier/buffer between low drive power sources (such as smart phones, music players, LP record players, etc) and your existing stereo system. High attenuation is ideal when using Ceres as a line amp or buffer for a smartphone or other low drive power source. Low attenuation insures Ceres delivers the proper level of output voltage (up to 6V RMS) needed for high impedance headphones. Having both options insures Ceres will be fully optimized to your listening environment. At the time of writing $7,353 has been pledged towards the $20,000 goal by 59 backers, with 24 days to go.